SAVE TIME AND MONEY. Take advantage of our Current Coupon Offer of $10 OFF ALL Auto Glass Repair and Windshield Replacement services. This offer is expiring, so call us today! 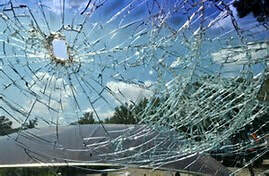 We take pride in delivering fast and reliable auto glass repair & windshield replacement service in your area. You need your car or truck back in working order as soon as possible, and we do our best to get you back on the road again right away! 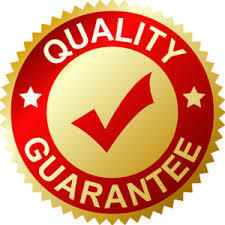 Our Experienced staff works hard to uphold a standard of excellence in our service and performance. Can I schedule my glass replacement? 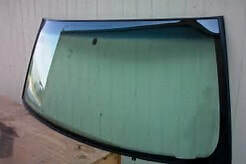 Yes call us to schedule your glass replacement to fit your day. Discounts are available when you are able to schedule your appointment. Call The Location Near YOu. We currently do not accept personal checks. We accept all major credit/debit cards and cash payments are accepted. Can my inspection stickers be saved? Yes inspection sticker in most instances can be saved for re-use. 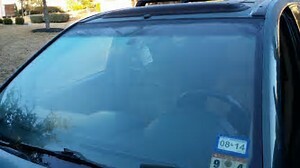 What if my windshield leaks? 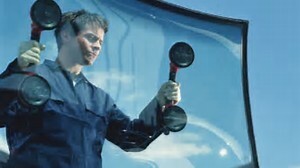 Though we have rarely experienced a leaking windshield, you are provided a lifetime warranty for as long as you own the vehicle. If leak is due to workmanship and not pre-existing rust or damage, we will repair or replace windshield at no cost to you. When can I drive my car after a replacement? 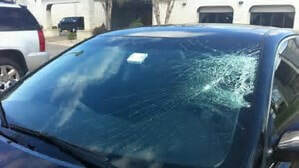 We recommend that you wait at least 24 hrs before driving your vehicle after the windshield has been replaced. If unable to wait that long, please follow the directions on our receipt that will help speed up the curing process. When you’re replacing your windshield or windows in your car, you’ll want to make sure that the company doing the installation is using OEM glass. OEM stands for Original Equipment Manufacturer and this means that the glass we install will be made by the same manufacturer as your original. 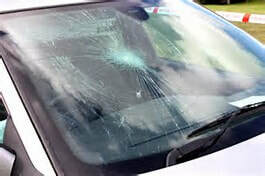 There are a lot of cheaper ways to replace your windshield but we would never compromise your safety or the safety of those in your vehicle. 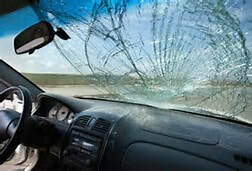 For obvious reasons, it’s important to make sure that the glass that’s being installed in your vehicle fits appropriately and protects you from hazards you’ll encounter on the road.